Product prices and availability are accurate as of 2019-03-28 14:23:18 EDT and are subject to change. Any price and availability information displayed on http://www.amazon.com/ at the time of purchase will apply to the purchase of this product. 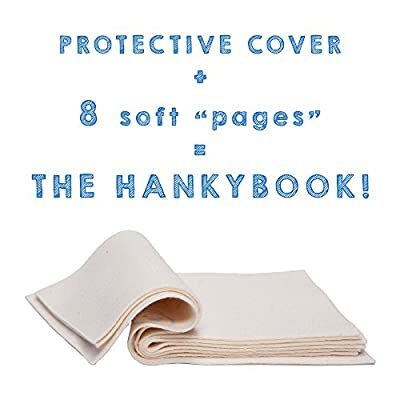 Baby soft for baby faces, the HankyBook is an eco-friendly alternative to disposable tissues and baby wipes. 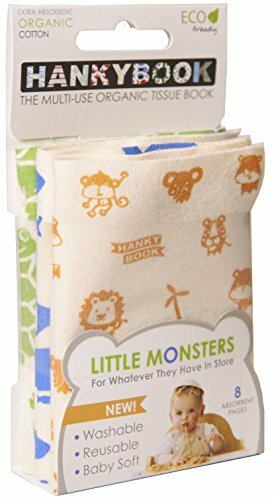 It's made from super soft organic cotton, and is fully washable and reusable. Makes for a great gift for environmentally conscious parents and kids. 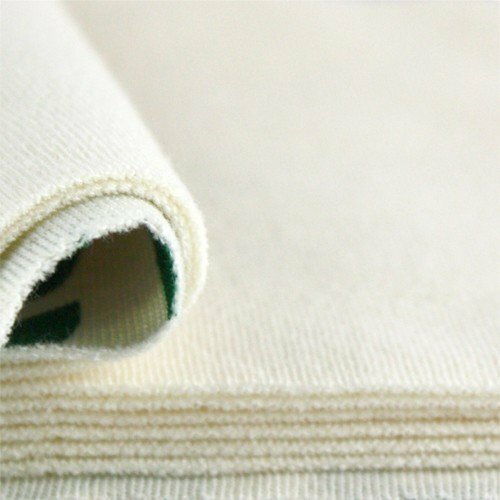 A sustainable alternative for tissues, wipes, paper towels and all other disposable wipes and paper products. 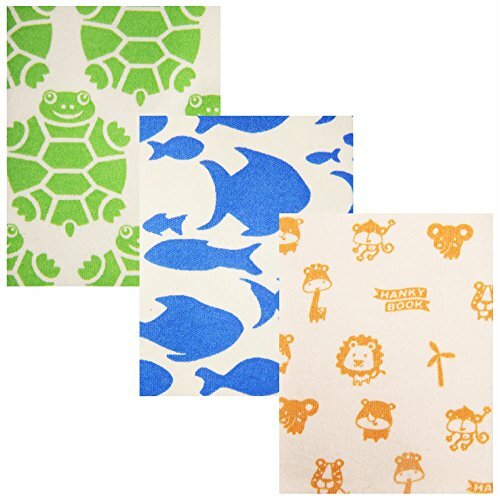 Made from an organic cotton fabric that is safe and comfortable for kids, babies and adults alike. Like an old-fashioned handkerchief updated to the modern age with no mess or contamination to worry about. The sanitary cover keeps pockets and purses clean.